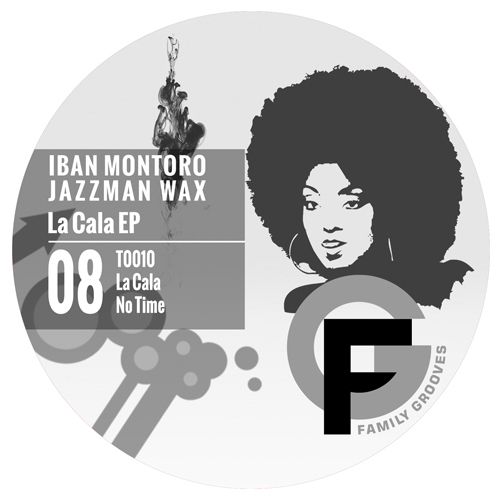 Iban Montoro & Jazzman Wax are a DJ/Producer duo from Spain, Iván Delgado and Christian Gómez. 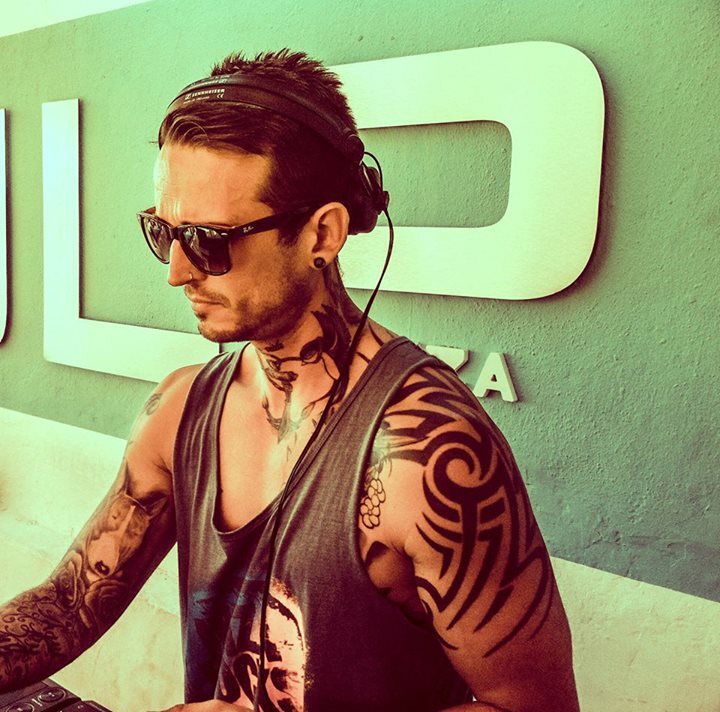 They started working together in the summer of 2006 and inmediately started a prolific partnertship based on their shared music styles and experience on the Dj circuit and music productions. Their music involves organic sounds and a lot of analog reminiscences from TR-909 and 808, sometimes recalling Chicago House. More than simple revival exercises, they make a deep and restrained sound, a soft but constant rhythmic pulse that will delight all the House music lovers out there! Kolour Recordings. Soulman Music. Deepmentality. HEAVY. Monog Records. Shibiza Recordings. Infamous Recordings. Erase Records. Habla Music. Tulipe Records. Kick & Beat Records. Susurrous Music. Rare Music. Original Label. Deep inside. Family Grooves. Chapeau Music.